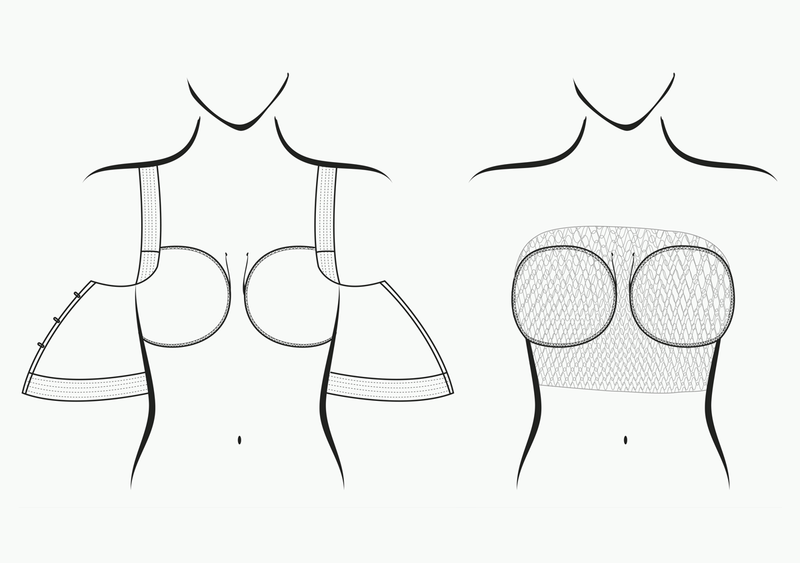 The pads should be put over the bandaged area, under the bra or fixated under the Tubigrip®. These pads were created for cases of breast cancer reconstruction surgery, cases of radiation, mastectomy or breast prosthesis. 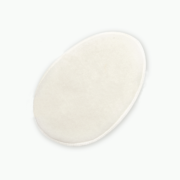 The pads give optimal healing conditions and comfort. With the method of preserving the patient’s own skin for use in the reconstructive surgery, it is important to optimize blood circulation prior to the procedure. Dr. Jaume Masia, Plastic Surgeon, in Barcelona, uses the following routine with good results. The day before surgery, the patient is given the post-operative pad to wear. After surgery, the pad is placed over the dressings, in a bra or Tubigrip®, to optimize blood circulation at the surgical site. It is comforting for the patient and promotes healing without complications. These pads are giving a relief right after the surgery. They shall be put on the bandage to give warmth and comfort in this phase. The pads are soft and give comforting feeling which is so important. After the healing process it is a great advantage to keep on using the pads. Most women say it comes quite natural, since it is giving such a nice feeling. This is a time when the skin is very affected by the radiation. it can be very difficult and painful to wear material as synthetic or cotton closest to the skin. 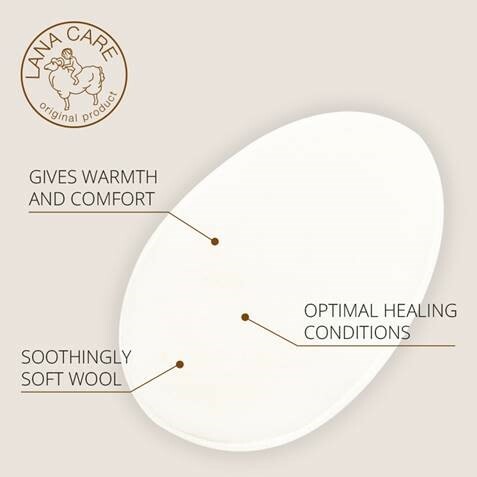 The pads are soft to the skin, feel natural and comforting, since wool possess similar features as human skin. 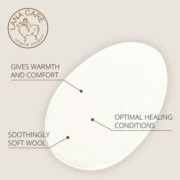 Wool has a calming effect on the skin and is not static. Good advice is to have the pad closest to the skin inside your bra. This way the pad is protecting the skin under the seams and the material of the bra. 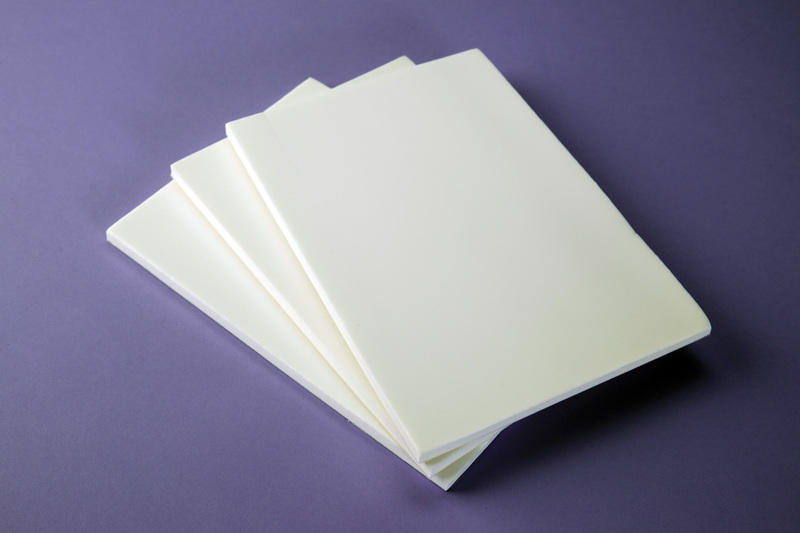 The pads give a warm and nice feeling due to the softness and filling structure of the material. 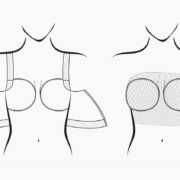 Many women have difficulty with keeping their breast prosthesis close to the skin. 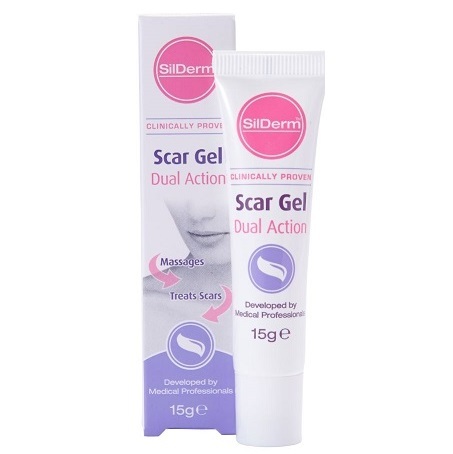 Silicone material might feel unnatural and uncomfortable to the traumatized skin area. It is recommended to place the pad between the prosthesis and the skin to avoid direct contact with the silicone material. Wash. Wash by had in lukewarm water to which 1 tablespoon of lanolin soap or hair shampoo is added. Swish the pads gently in the water. Rinse in lukewarm water. 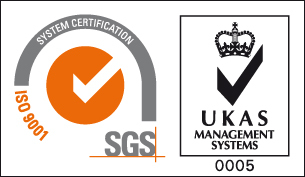 Never rinse in cold water – cold water shocks the wool fibres, causing the pads to shrink. Press the excess water out in a towel, and then give the pads a quick shake. Let them dry over a mild heat source. Sterilize. Placing woollen pads , directly after washing (dripping wet), in a microwave oven on high for 2 minutes removes all bacteria and yeast spores (Confirmed by Statens Serum Institute in Copenhagen, Denmark). Always make sure your pads are wet when placed in the microwave – otherwise they will burn.